So it’s World Toilet Day on Wednesday 19th November. Here’s the proof: http://worldtoilet.org/ It’s a UN-sponsored initiative to improve sanitation for the many millions who do not have clean safe toilets offering dignity and improved health. More pressing for our own immediate needs in Highgate, and those of our visitors and local shoppers, are our local public toilets. Help is to hand. Wonderful people at the Royal College of Art are helping the British public by mapping all public toilets. Are there any toilets to add? Are the details correct and as full as can be? I know the answer to the second question is “no” but rather than me spend some hours going round visiting them all, can regulars pop out to their local, survey the scene and get the details right on the site? The web pages are easy to edit and you’ll get real satisfaction from doing it. 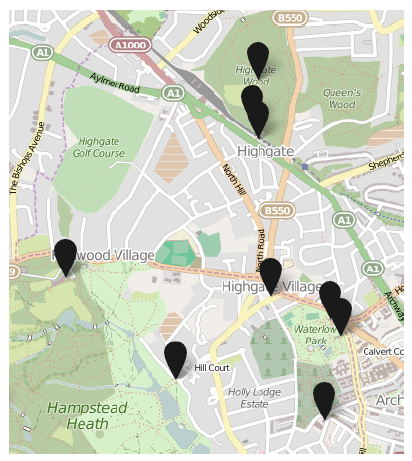 Enter the URL above, search for Highgate, click on the toilet and edit! 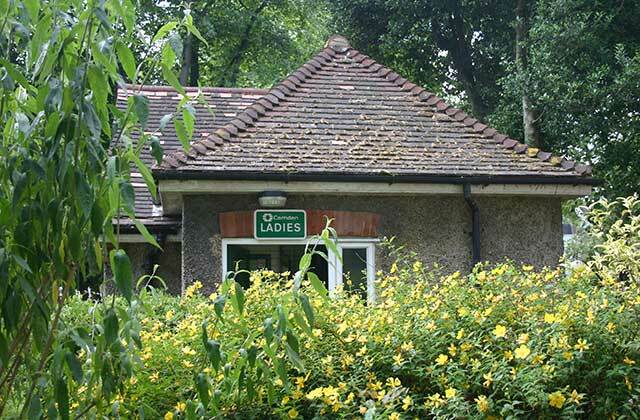 The document below has an image of the largely blank entry for one of the toilets in Highgate Wood. One big question relates to the public use of private toilets. Some pubs, cafes and restaurants allow public use on request. We should be asking the pubs and cafes of Highgate to let us in. The entry for any such organisation could set out the circumstances under which entry is allowed. Wouldn’t it be nice if Highgate’s equivalents let in the elderly or mothers with young children who have been caught short?